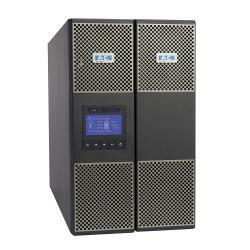 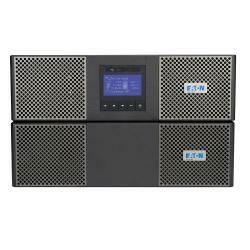 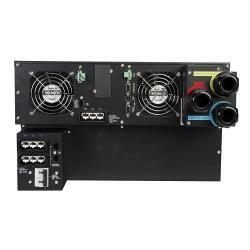 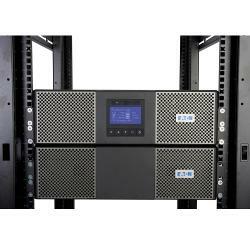 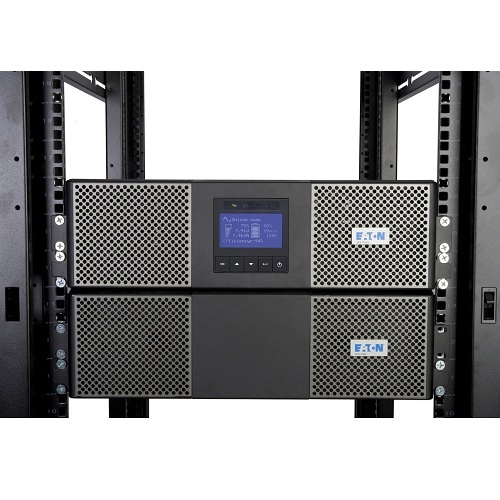 Eaton 9PX8KHW true online double conversion UPS rated at 8KVA / 7.2KW. 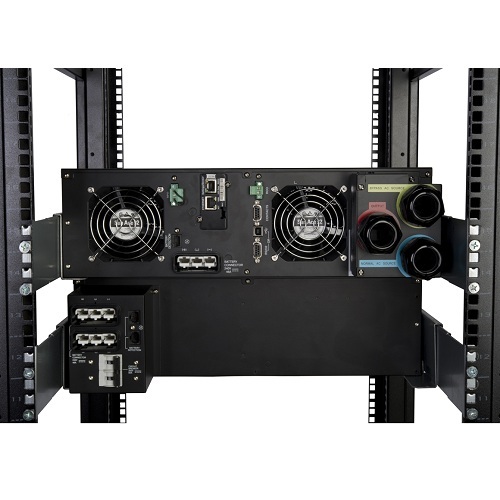 6U rack/tower enclosure, 208V, hardwired input terminal block, hw output connections, SNMP/Web connectivity. 5 minutes of battery runtime at full load with standard internal batteries. 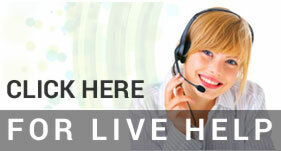 Extend backup runtime up to 65 minutes at full load with optional extended battery modules.